If you have previous macOS version please refer to previous macOS SIP instructions. You might want to read this blog post for historical context. Your machine may be less secure when System Integrity Protection is disabled. It is entirely your decision to modify the settings. TotalFinder will guide you through the process via notification dialogs. Please check the TotalFinder installation page for general installation steps. This document explains SIP-specific steps. In the window that opens, type csrutil disable and press return. This turns off System Integrity Protection so that TotalFinder can be installed. Reboot your machine and you may install and run the latest version of TotalFinder. Unfortunately you have to keep SIP disabled to allow TotalFinder. In earlier macOS versions it was possible to turn SIP off only to complete TotalFinder installation steps and enable it back again. That is no longer possible with macOS 10.14 (Mojave) due to hardened macOS security settings. TotalFinder works by altering the built-in system application Finder.app. In order to change some features of Finder, we use a technique called code injection. This means we add some additional code to the Finder program whilst it is running to do what we need. 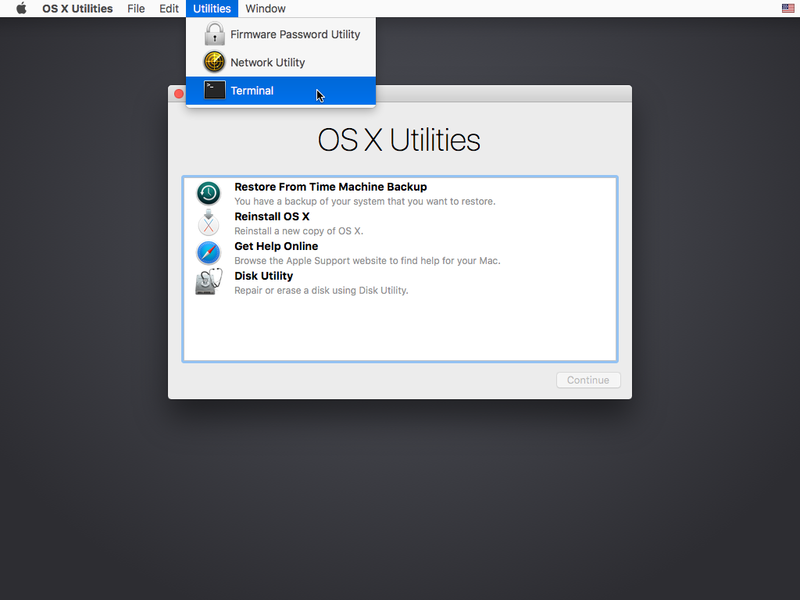 This is relatively safe - in fact we do not change any part of macOS on the disk. You only have to quit Finder via Command+Option+Esc, and the Finder will restart and everything will be as if TotalFinder was never running. 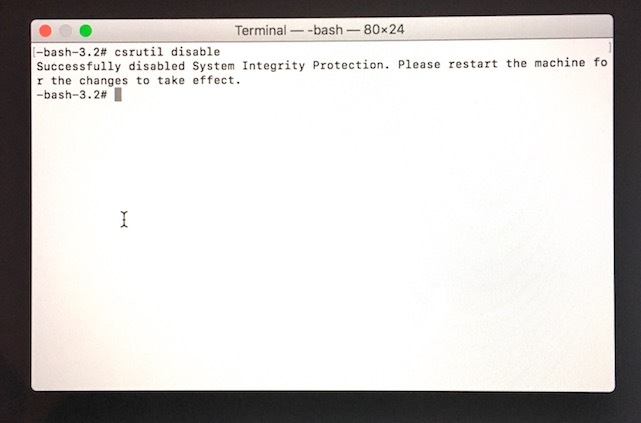 However, in macOS 10.11 (El Capitan) and later the macOS developers added a feature that disallows this kind of modification even if you have administrator access. It will also disallow other kinds of modifications (such as replacing parts of the system on disk). To remove TotalFinder from your system, run the uninstaller found on the latest dmg download of TotalFinder.